Fellowship Previews: Titan Comics ​Announce ​MAN PLUS from ​Avengers A.I. and Spider-Verse​ artist, ​André Lima Araújo​! 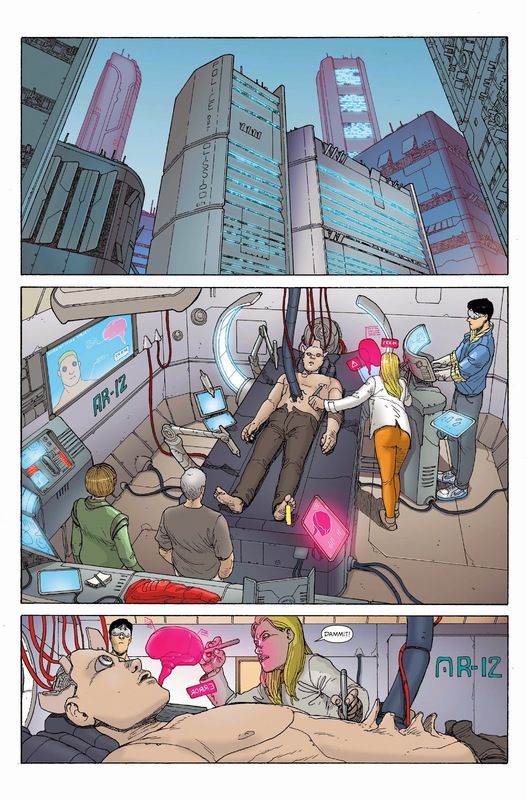 Titan Comics ​Announce ​MAN PLUS from ​Avengers A.I. and Spider-Verse​ artist, ​André Lima Araújo​! 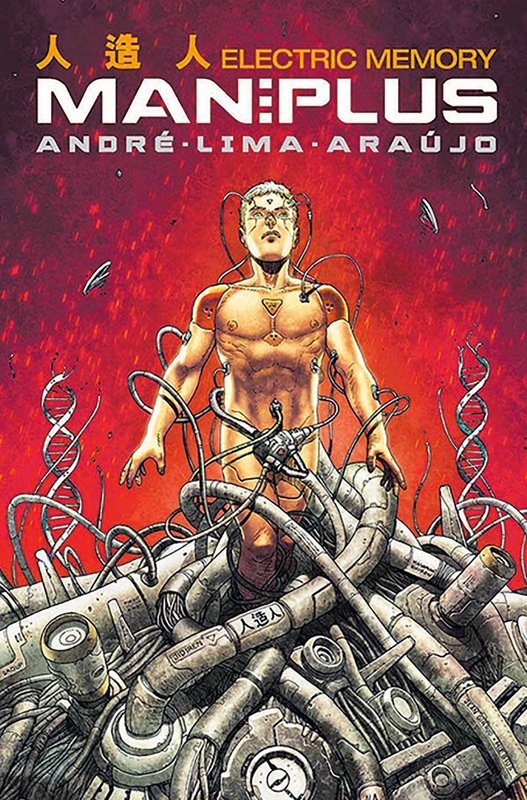 From artist/writer André Lima Araújo (Avengers AI, Spider-Verse​) comes this high-octane dystopian thriller that whisks the reader into the thick of a robotic skirmish and the unsettling conspiracy that lies at its heart. Man Plus #1​ hits comic stores on July 8 and will be available digitally to read on your digital devices. To keep up to date with news about Man Plus, connect with Titan Comics on Twitter, Facebook​ ​and Tumblr.